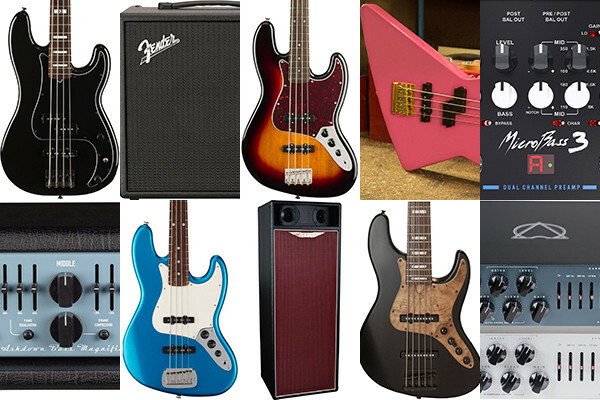 July is the month for Summer NAMM, and with it, some new bass gear to check out. Here are the top 10 most read gear stories for the month of July on No Treble. NS Design’s WAV series got a little bigger this year with the addition of the NS WAV Omni bass, which debuted at the 2017 Summer NAMM show. 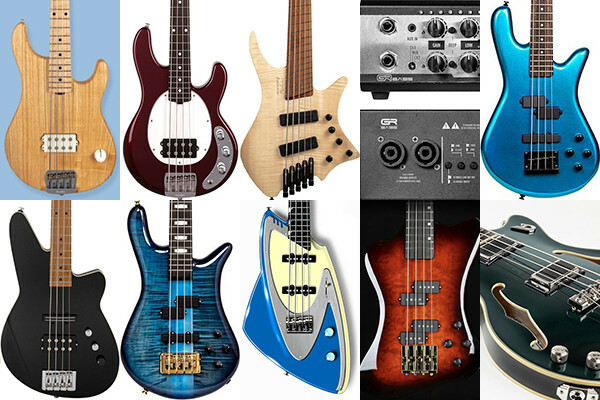 The new model brings the Omni design, which has an upright bass design with the 34-inch scale of an electric bass, to the company’s most affordable WAV series….